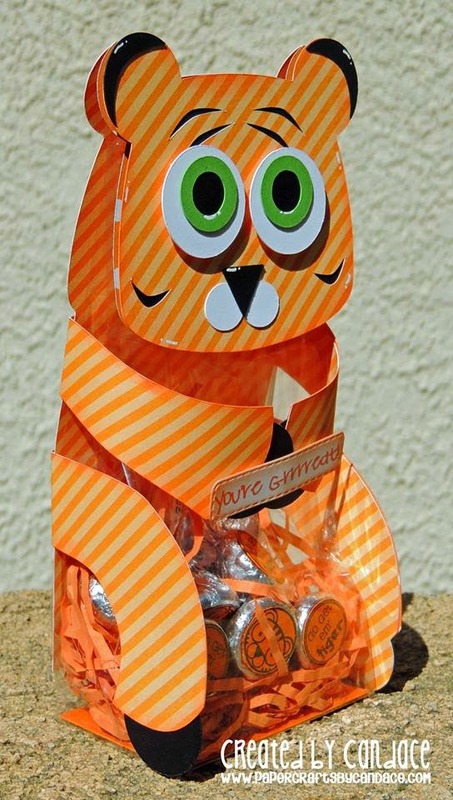 Paper Crafts by Candace: You're Grrrreat! oh my...sooooo cute! Love the matching candies to! Super fun! 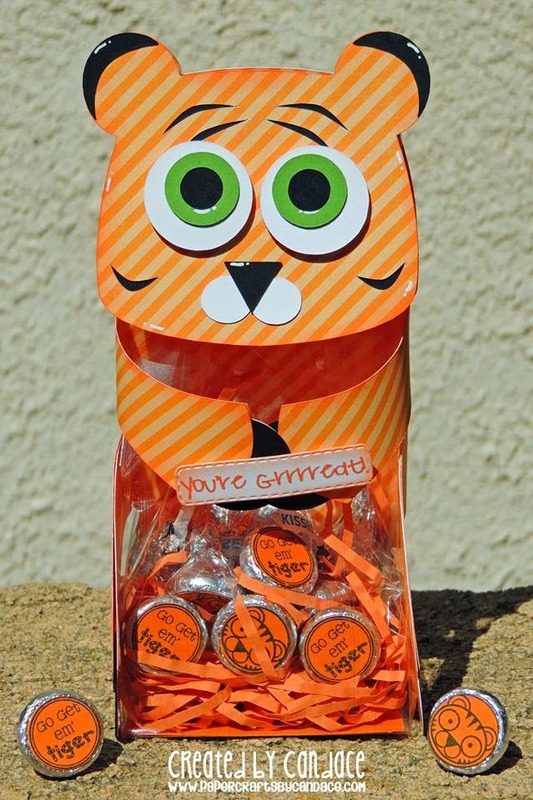 I absolutely adore the tiger treat bag using the gusset bags from Jared Blossom. Will there be a tutorial on how to create it? Can't wait to try it. LOVE t!